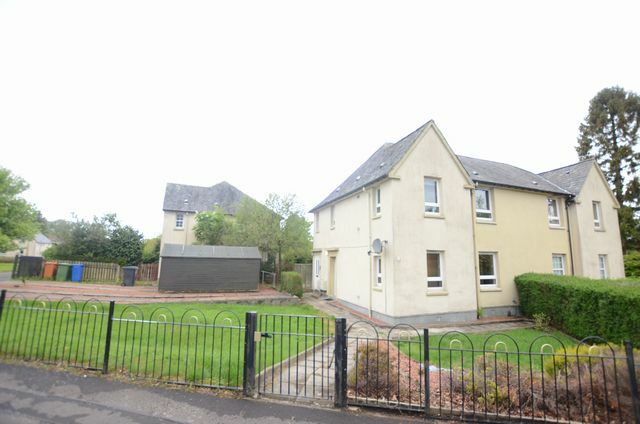 This delightful property comprises entrance hallway with storage cupboard, large , practical work room/ further storage cupboard, bright bedroom with fitted wardrobes, living room with fireplace feature ( please note fire is capped and therefore not in use), stylish kitchen with appliance provided and bathroom with shower over bath. The property is well presented internally, with lovely garden and private shed. Located on Whitehurst Rd, close to Bearsden Academy, within easy walk of Bearsden Cross with local shops, delis, coffee shops and restaurants. Easy motorway access to Erskine Bridge , M8 and Glasgow city center -with overland train access from Bearsden train station.